Unabridged edition of Spurgeon's classroom discourses overflows with practical wisdom, discerning wit, and sage advice. An excellent gift for pastors and seminary students. 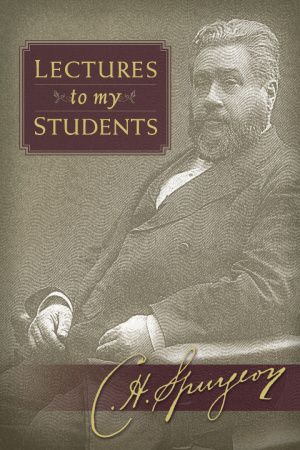 Lectures to My Students by Charles Haddon Spurgeon was published by Hendrickson in July 2010 and is our 41897th best seller. The ISBN for Lectures to My Students is 9781598565164.